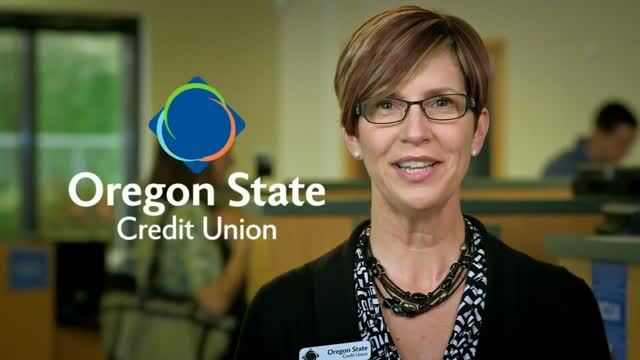 **A parent or legal guardian is required to co-sign on accounts for members under 18 years old. ***Members 55 and older qualify for Platinum checking. 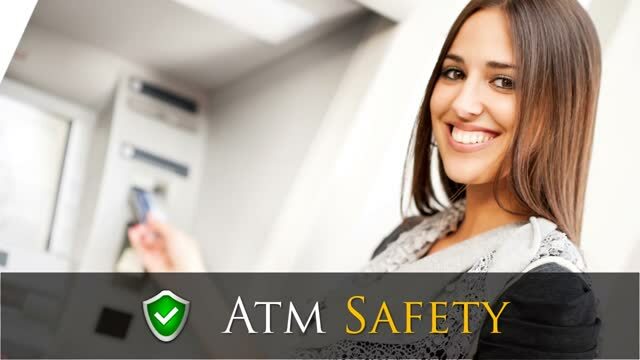 Watch this video to get details on how to be safe when you use an ATM.